Yes, we know that the World Cup is over and everyone in the US went back to not caring about soccer… again. But we’re going to keep the party going over here. 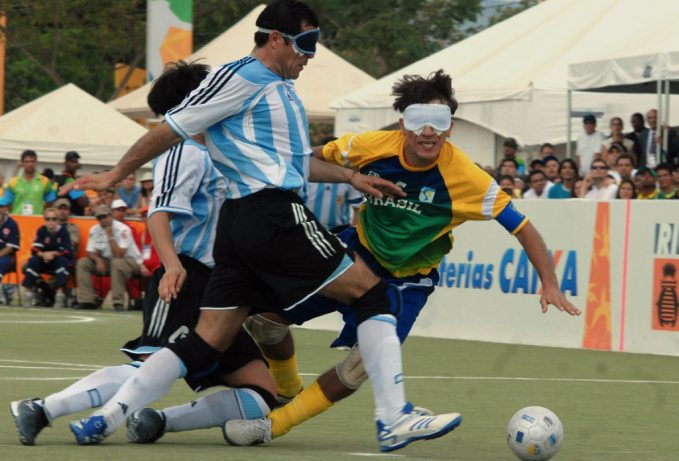 Check out this 6 minute documentary on Rio’s very competitive blind soccer league!